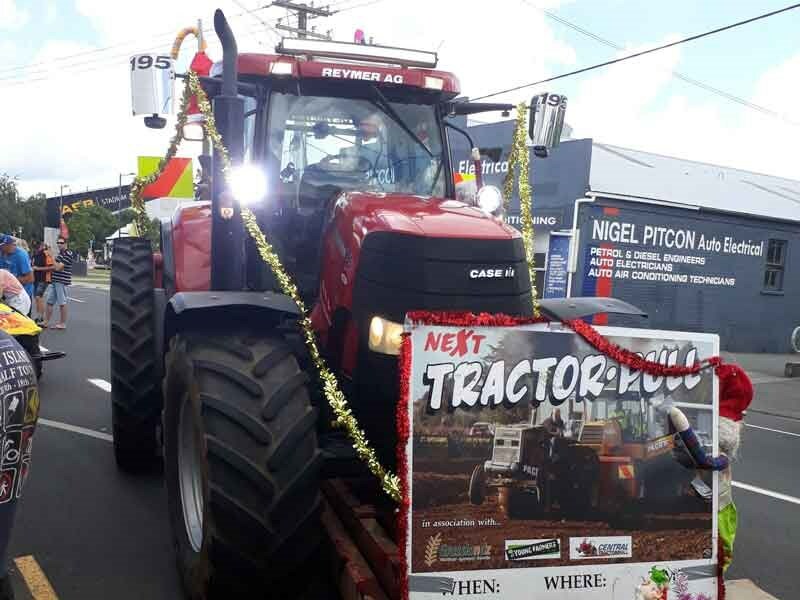 Central Tractor Pull members provided an almost-deafening soundtrack which drowned out the Christmas carols (not everyone was delighted, with the local paper getting a few letters of complaint). 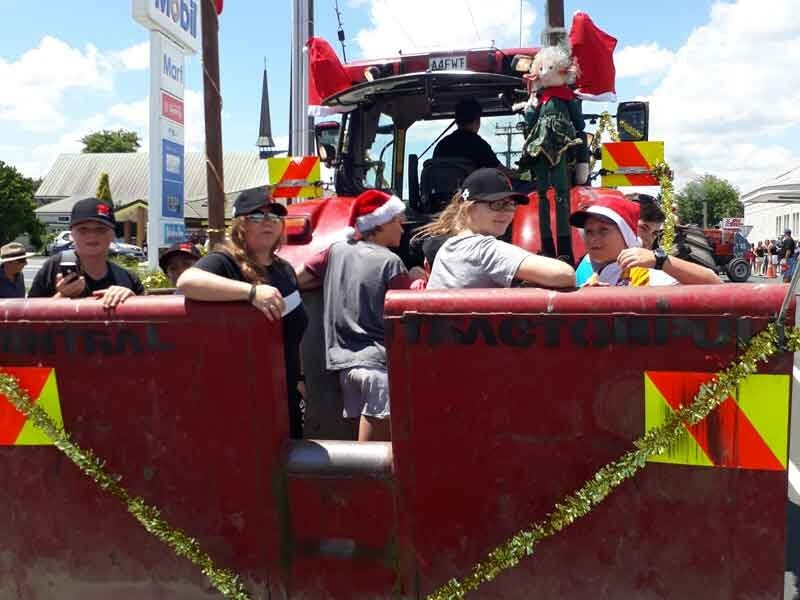 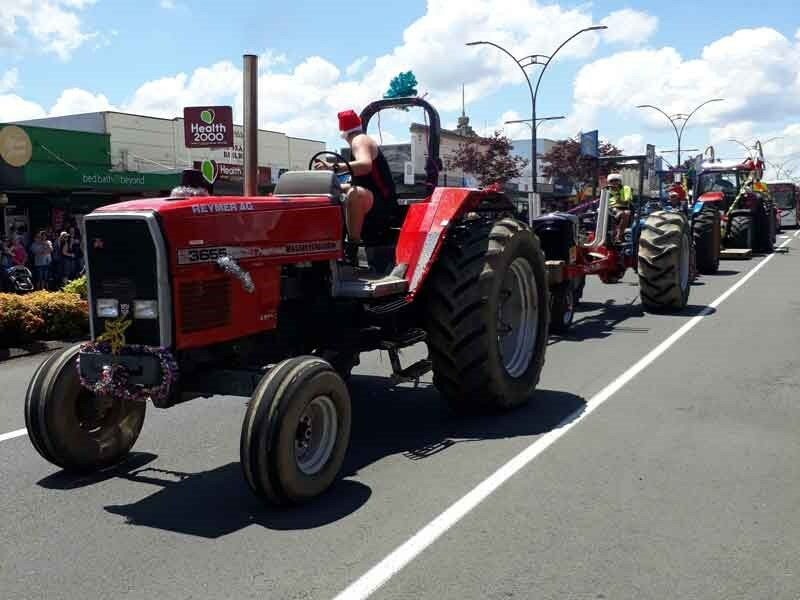 "We had three modified tractors pulling the transfer sledge down the main street - literally scaring the children, while the rest of the members were on damage control handing out toffee lollies to make up for the recently popped eardrums of the little kids," says Central Tractor Pull’s Andrew Reymer. 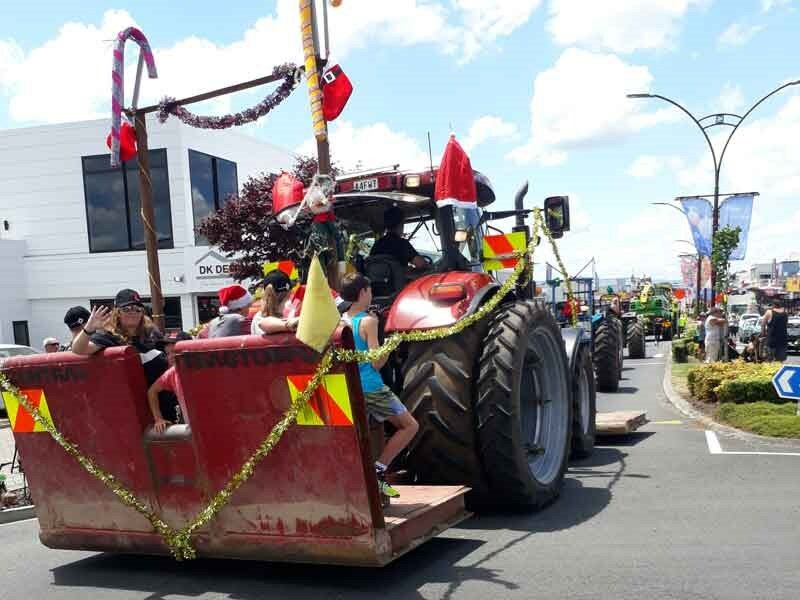 "Overall, the parade was well received and we had a lot of fun putting it together." 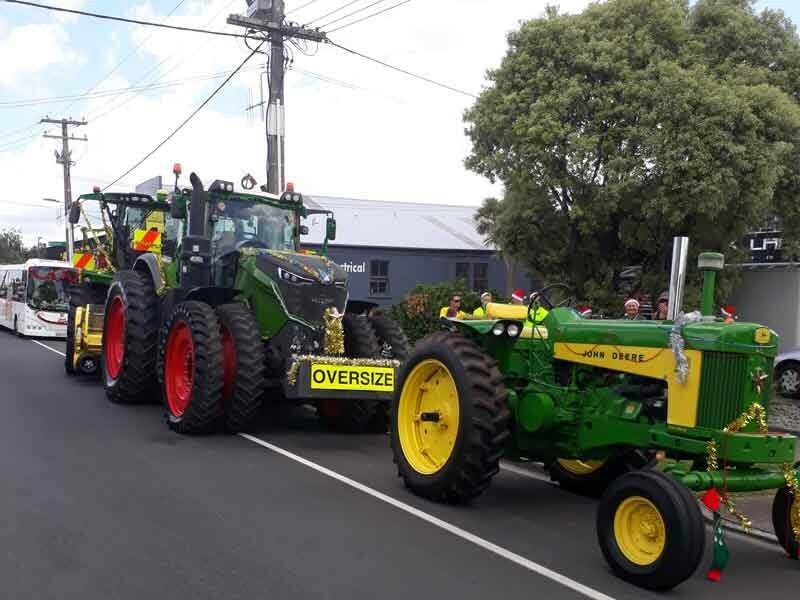 To kick off 2018, Central Tractor Pull have a tractor pull day lined up at Fergus Goodwin’s on Raines road later in January, as well as heading up the Mamakus’ to join the vintage boys on February 25.